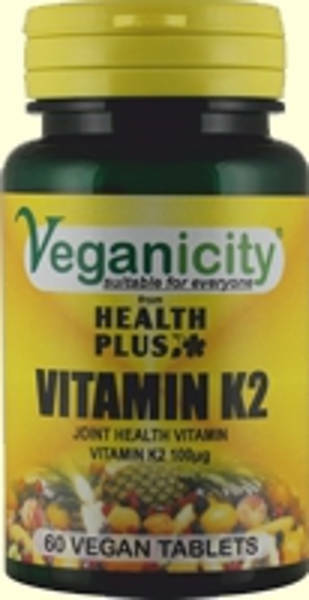 Vitamin K2 plays an important role in blood clotting and building strong bones. New research reveals that this vitamin controls calcium, keeping it in your bones and out of your blood vessels. Take 1 to 2 pills daily with food. Does not contain: animal ingredients, sugar, artificial colourings, gluten, wheat, yeast or lactose. With a minimum of additional ingredients. Approved by the Vegan Society. Source of iodine. 120 tablets. Contains 60 tablets. 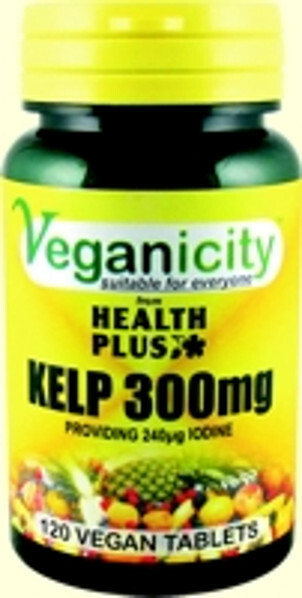 Now with vegan vitamin D3 from lichen.